A 4-6 week program that is individualized for teens to challenge their own level of fitness. This will help them push their own limits and ultimately give them the strength to feel that they can accomplish more than they had ever thought possible! 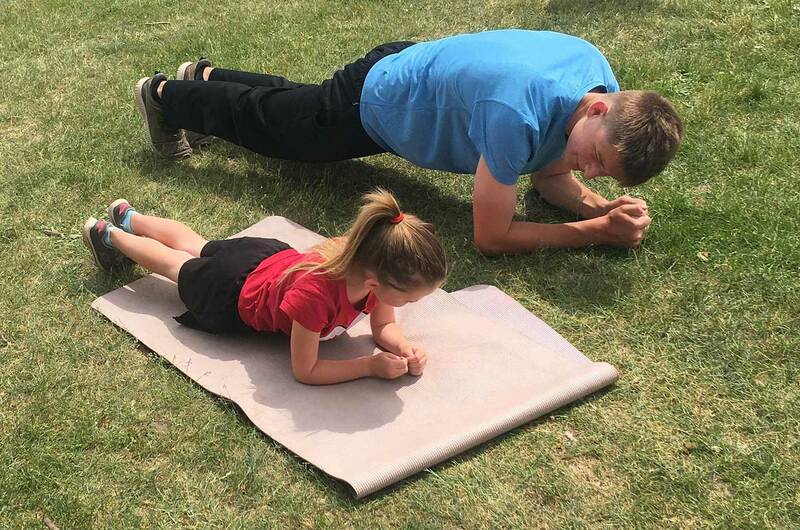 Bringing families together through fitness. 4-8 week program bringing families together, working together to accomplish weekly goals. Leadership, togetherness and family bonding! Like no other program in the Kawartha’s! Laugh, Love, Bond, Get Fit!